All of your beautiful bridesmaids together at once... that's your bride tribe! 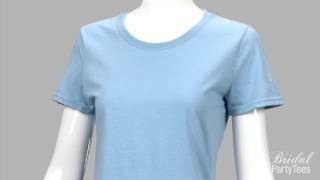 You should all wear matching shirts with custom bridesmaid names to make your day a little more special! 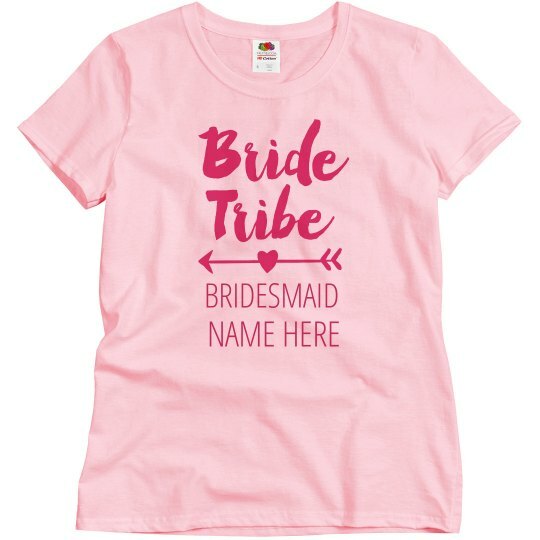 Get pink ones for your tribe while the bride wears white!